Reach a new level of exposure for your company with our 4-Month Marketing Campaign & Annual Sponsorship Program! 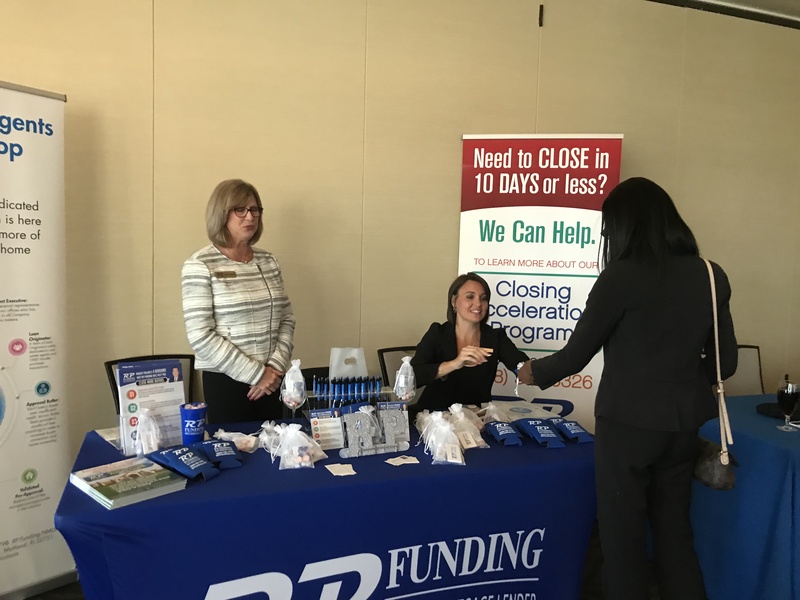 As a Sponsor, how will our company benefit? 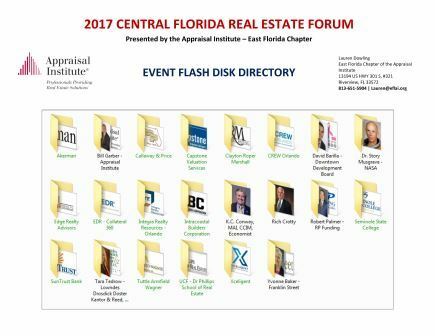 Your participation in this program will allow you and your company/organization to be recognized as a committed partner in the Central Florida Real Estate market. 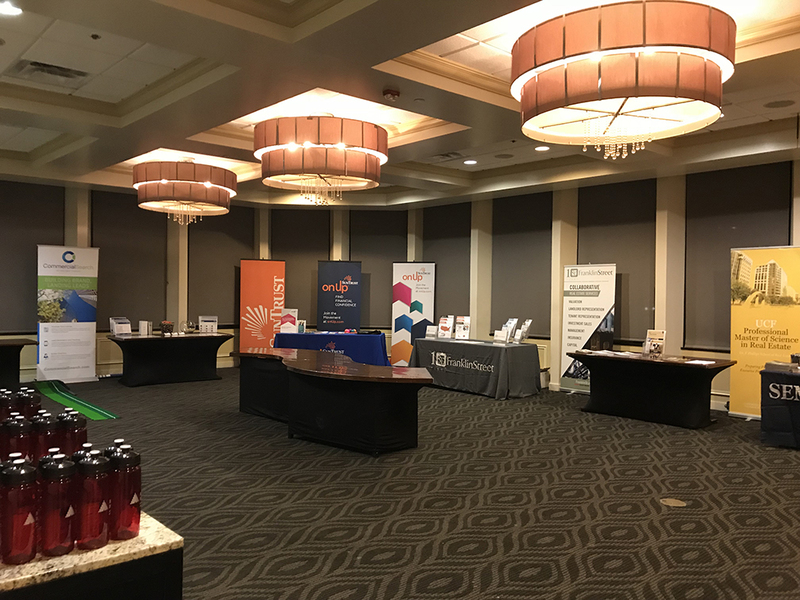 • Extensive level of exposure at the event in our “Exclusive” Sponsor Exhibit Area to include program-related literature, signage, projector screen logo images, reserved table signage, etc. 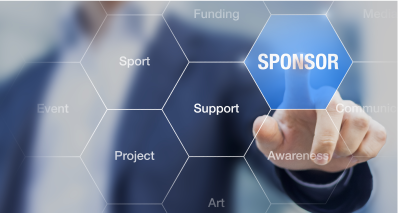 PROGRAM LEVELS: Sponsorships are available at Platinum, Gold, Silver and Bronze levels enabling sponsors to select opportunities best suited to their objectives. We also offer custom programs to meet your individual company needs. Click on the button for more detailed information and how to register to start your company exposure campaign today! Please fill out the form below to become a sponsor today!